Two years ago today the rugby world was left in shock with the news that Anthony Foley had passed away suddenly in Paris. The former Munster and Ireland number eight was in France with the rest of the Munster team as head coach, ahead of their Champions Cup pool opener with Racing 92. The game itself was postponed as soon as the news broke that morning, as tributes poured in across Paris and beyond. It’s a day that both Munster and Racing 92 will never forget, and means the two teams will share a special bond forever. Two years later the French side say they still ‘remember Munster’s grief’ that day. Two years on Racing still ‘stand by’ Munster. Very class stuff from the Parisian side. 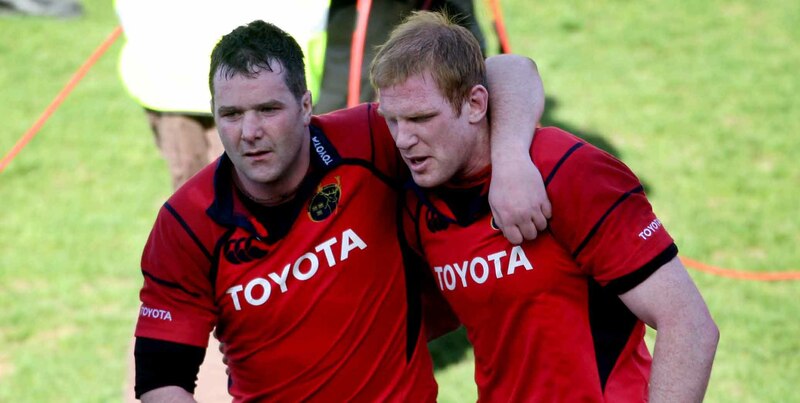 Dear @Munsterrugby, 2 years later, we remember your grief. Cher @Munsterrugby, 2 ans après, nous nous souvenons de votre peine.